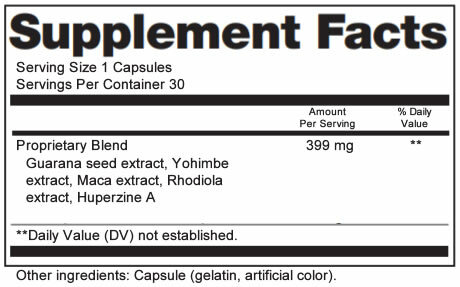 Huperzine A is used to improve memory, thinking-power and overall cognitive function. 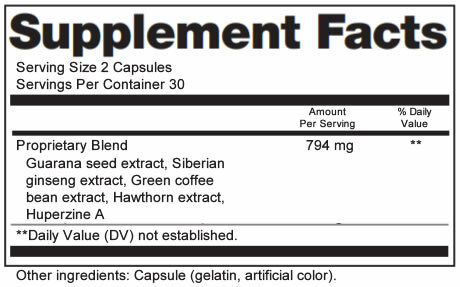 Siberian Ginseng Extract is a high-quality adaptogen that helps the brain better adapt under stress and contributes to focus. Hawthorn Extract can help reduce the brain’s stress load and contributes antioxidant properties. Green Coffee Bean Extract is a special coffee bean extraction that produces natural energy and antioxidant power. Guarana Extract provides a great source of natural energy and is awesome for inspiring extra drive. *This information has not been evaluated by the Food and Drug Administration. These products are not meant to diagnose, cure or prevent any disease. 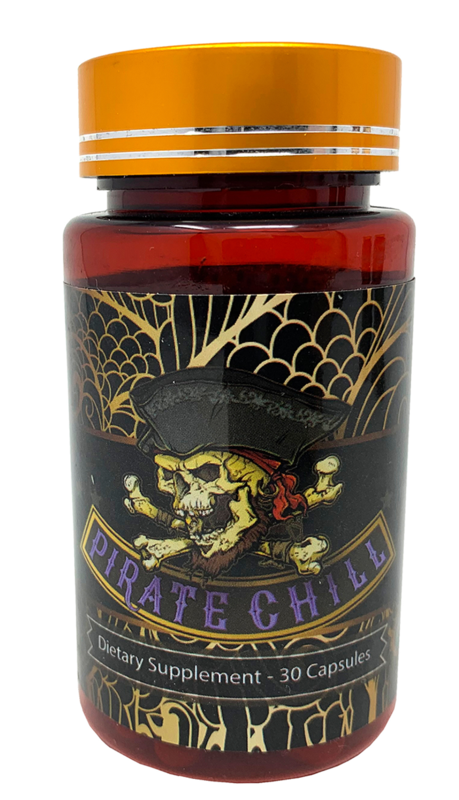 Yohimbe Extract can help stimulate the mind and body, being great for energy and combating fatigue. Maca Extract enhances mood and gives the body an energizing jumpstart. Rhodiola Extract can improve athletic performance, enhance mood, and decrease fatigue. Huperzine A is used to improve cognitive function and helps lubricate decision making. 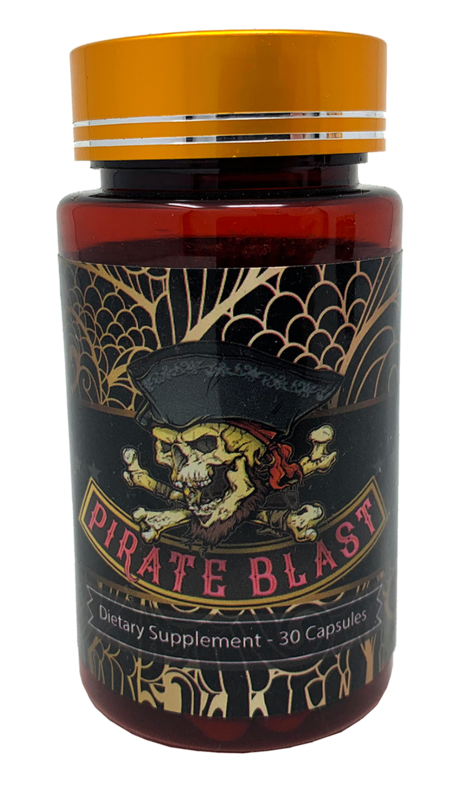 Guarana Extract produces a ton of crash-free, natural energy. 5-HTP is a mood-enhancing powerhouse and can help relieve brain stresses. L-Theanine is used to promote tranquility and relaxation in the mind and body. Passion Flower Extract possesses amazing stress-relieving properties and helps improve overall mood. Valerian Root Extract greatly contributes to relaxation. 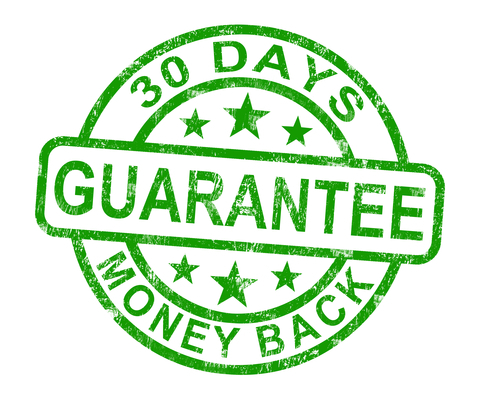 If you do not feel satisfied within 30 days we will issue a full refund without hassle. Our refund applies to first-time purchases and is limited to one unit per household. Please let us know if you do not absolutely enjoy our supplements (click here to contact us). 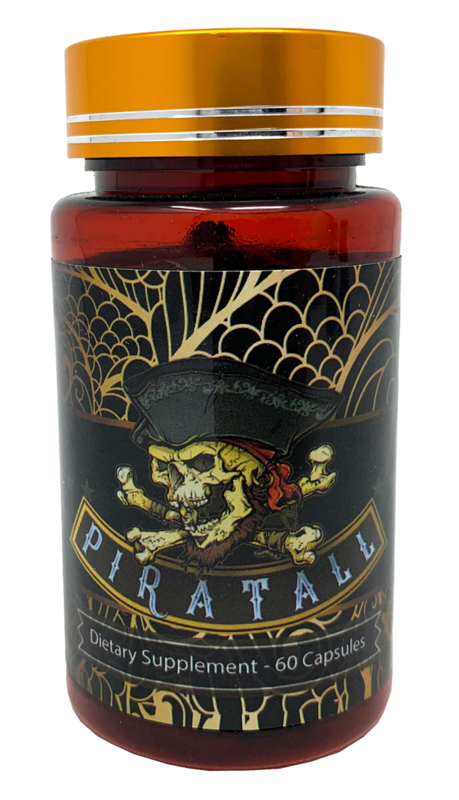 Disclaimer: Subscribing to our newsletter earns (1) chance at a free bottle of Piratall each month. You may unsubscribe anytime by following the unsubscribe link in any email, or by contacting us directly.